A “harmless ghost” inhabits a historic home in Punta Gorda, FL according to the owners. The home, built in the late 1800’s, by a Punta Gorda businessman is said to be haunted by his daughter who died in an accident at the age of 14. The home, overlooking Charlotte Harbor, is valued at over one million dollars. The owners report occasionally sensing a generally harmless and friendly spirit and feel that the aura adds to the value of the home. 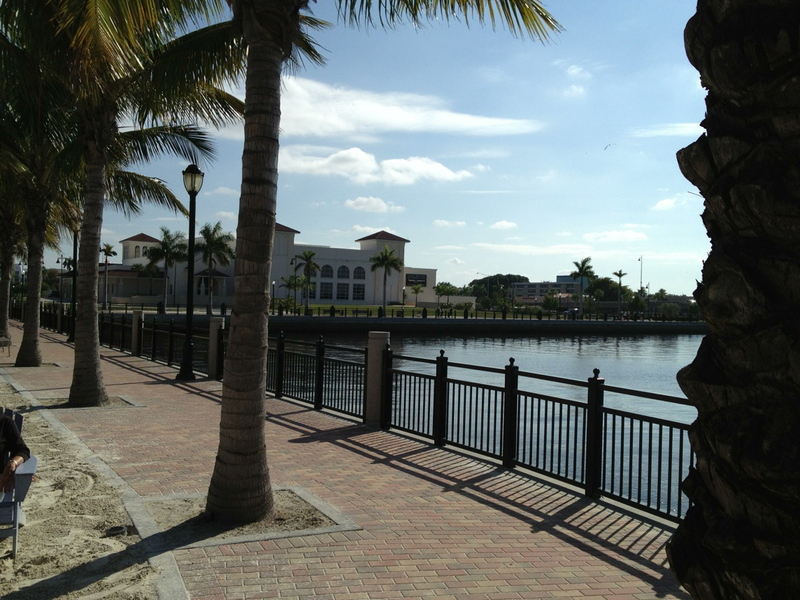 Punta Gorda, FL was a small fishing village and cattle depot at the end of the nineteenth century. Many of the homes have been preserved in the historic district near downtown. Shady, brick paved streets and beautiful parks make the area a pleasant community to live and certainly would be a place to find a happy and content spirit.